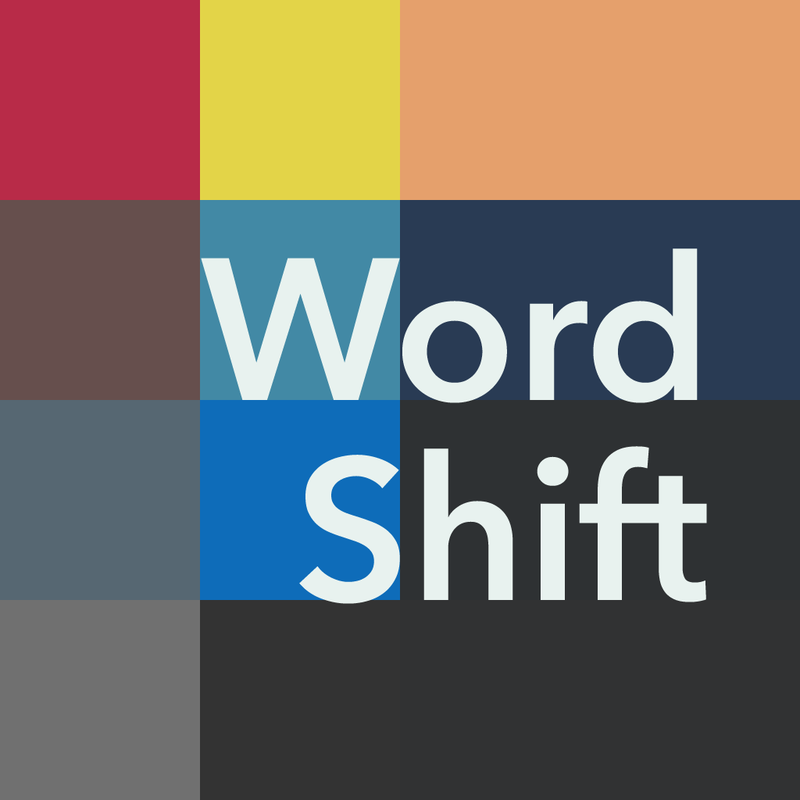 Word Shift by David Wicks ($2.99, 3.4 MB): This word game takes a page from the sliding puzzle design book to create an alternately challenging style of play. 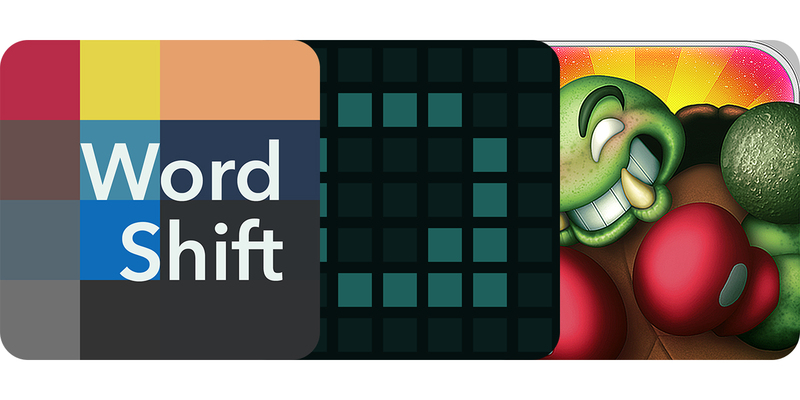 Instead of simply selecting tiles, you move them into place to construct words. Of course, the repositioning of a letter tile will shift all of those surrounding both the source and destination locations. Therefore, it's necessary to think on a multidimensional scale. 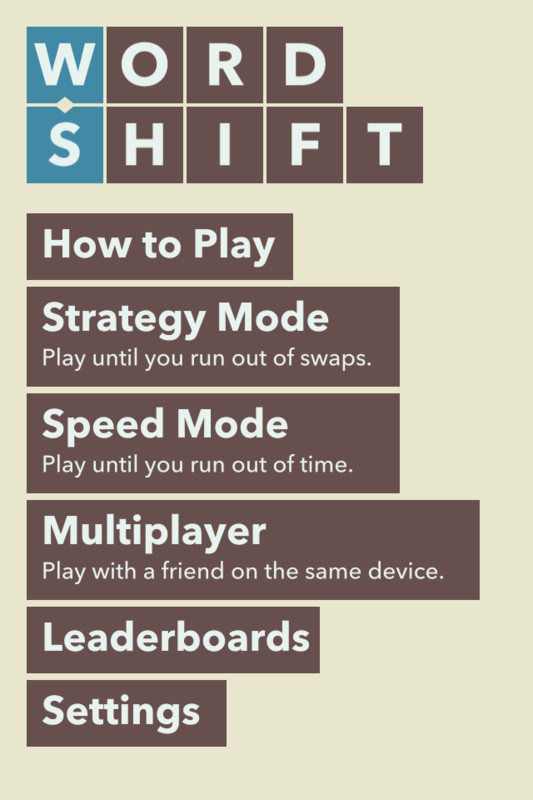 Play is done in a casual limited move Strategy Mode or an unlimited action but timed Speed Mode by yourself or against up to three other people. Multiplayer takes places as a turn-based single device tabletop-style match in one of the aforementioned modes or as a potentially unlimited turn and time battle. 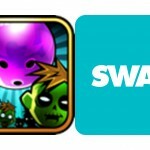 The game also features simple 2-D graphics and sounds as well as Game Center leaderboards and achievements. Qumono by Murat Yilmaz ($0.99, 2.4 MB): When Rubik's Cube meets match-4, a new puzzler is born that's full of exciting new challenges. 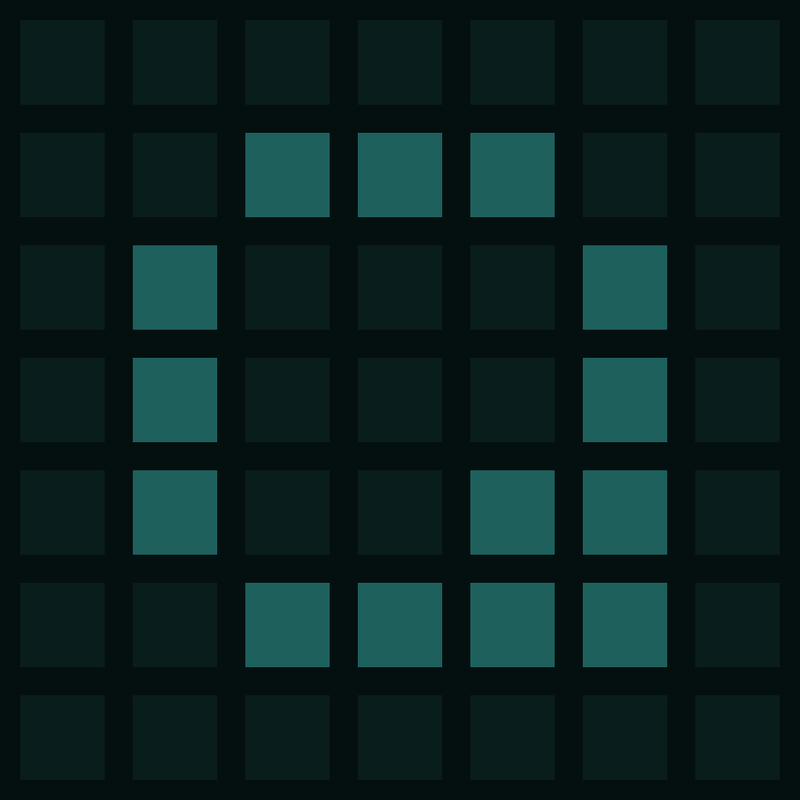 Made up of a 5-by-5 cell grid, you interact with this creation using swipes to move rows and columns in an attempt to create 2-by-2 cell single colored squares. With the small working area, the task may not seem too difficult, however, there are ways of making you sweat. Classic mode restricts scoring time to three minutes. 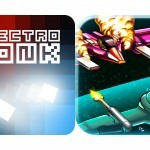 Arcade mode trims that down to a single minute and creates a blitz-style competition. 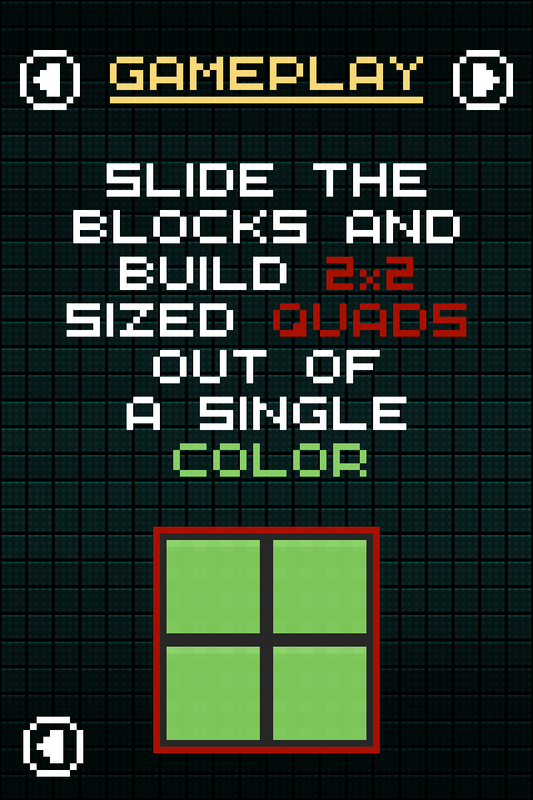 Mind mode forces utmost efficiency due to only 300 moves at your disposal. The game features colorful pixel graphics, statistics for each play mode, and Game Center leaderboards. 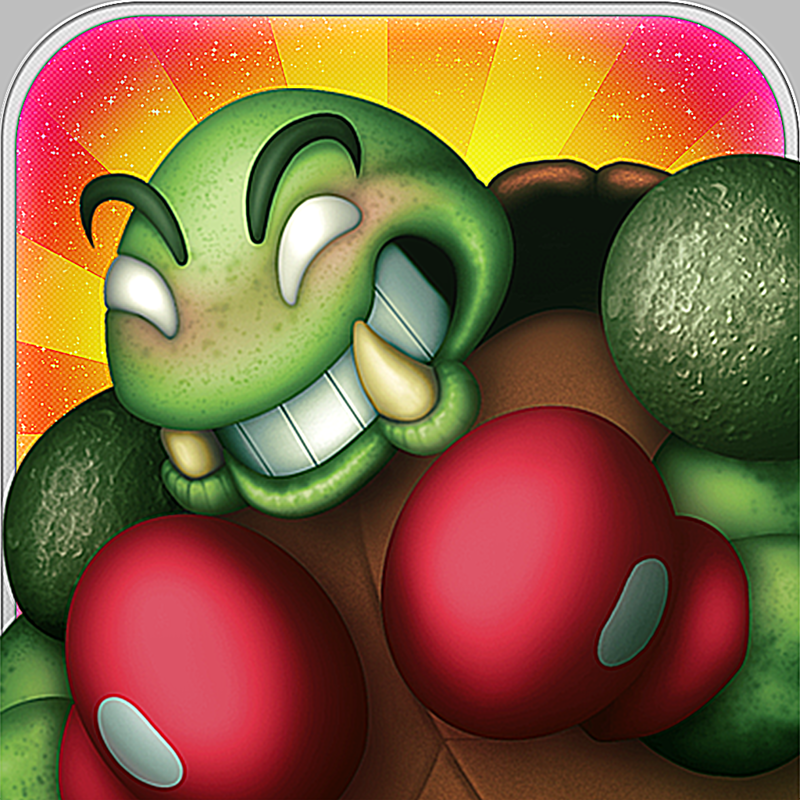 Muster my Monsters by Toni Sala (Free, 31.9 MB): Bring family and friends together for a rock 'em sock 'em good time with this tabletop fighting game. Simple to learn yet challenging, the combat system is based upon the childhood classic Rock-Paper-Scissors. During each round, there's a countdown while every opponent chooses to attack, doge, or mock: attack beats mock, mock beats dodge, and dodge beats attack. In the event of a tie, all competitors will participate in a button mashing race to determine the successful attacker. 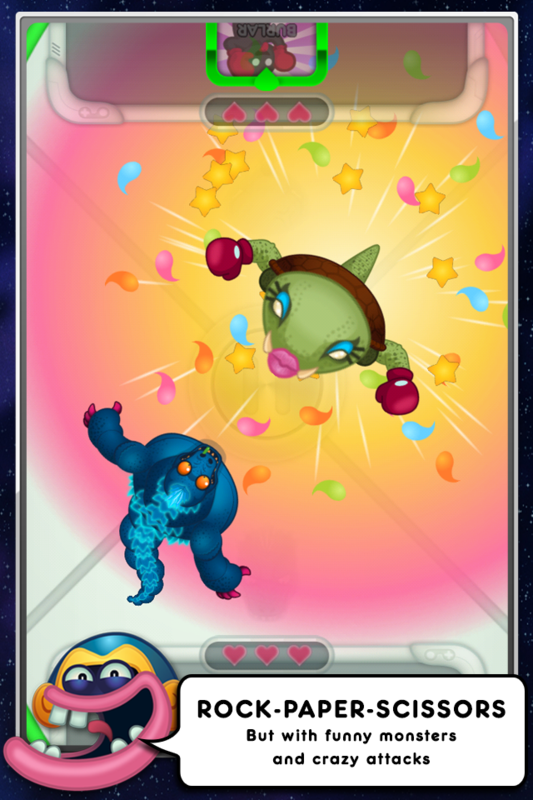 Matches consist of as many rounds as necessary to eliminate all but one player, which are each provided three health points. The game features comic book and cartoony 2.5-D graphics and sounds, six monsters, seven power-up-style tricks, and two play modes that allow a mixture of two to four human and AI contestants. When using the multi-device wireless mode, one iDevice is strictly the host and arena display and up to four other iDevices are designated controllers. Monster and trick unlocking as well as pop-up ad disabling occurs after a set amount of match wins or via in-app purchases.